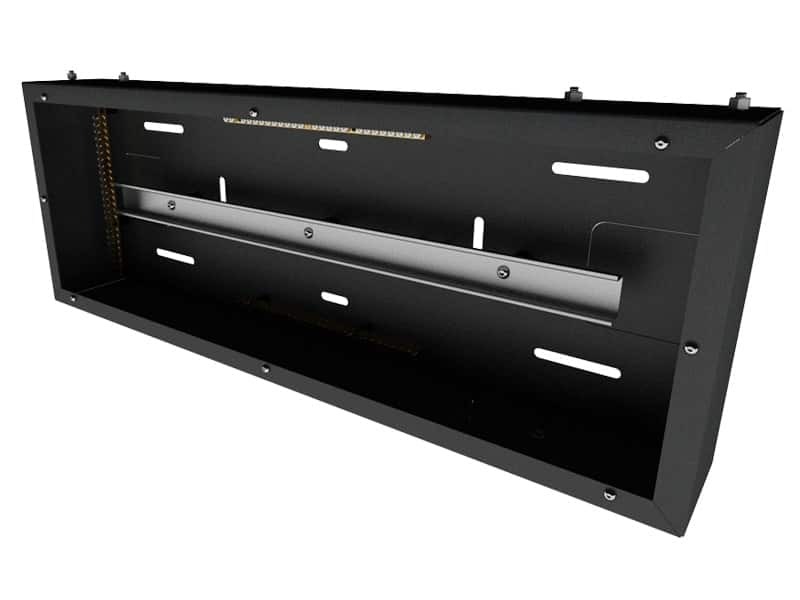 The LCP-RE is an expansion unit for the Lutron Control Panel range. 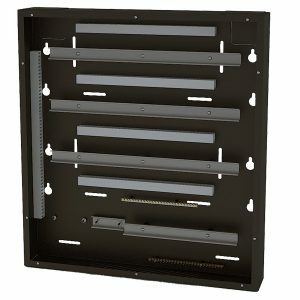 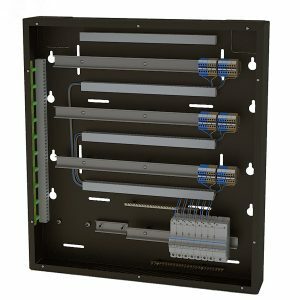 Ideal for retrospectively adding units to an installation or for adding to a larger unit to meet specified requirements. 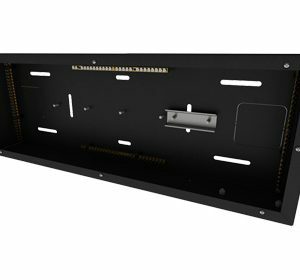 The unit is designed to be paired with an LCP enclosure with included studs to attach the two together and matching cable holes for connections.